Taking a year off between high school and college has become an increasingly popular choice for young students eager to see the world. A break from studies can be a learning experience in its own right, and planning a gap-year trip—whether it’s a few months or a whole year on the road—is a perfect way to gain knowledge and perspective. To make the most of your time off, pick a destination that will be fun, comfortable, and, most importantly, educational. Gap travel is the perfect time to learn about a new culture or study a foreign language in a city like Lima, Peru. In this lively South American metropolis, you’ll find numerous Spanish schools, a big population of international visitors and residents, and welcoming local culture. Others might choose to spend their time off at an internship or service project, gaining both valuable hands-on experience and a stronger tie to the community they’re visiting. 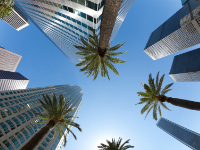 Big cities like Los Angeles or New York are great for these types of opportunities. Ready to expand your horizons? Read on for our gap-year ideas. 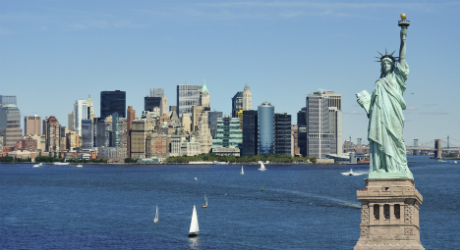 From volunteer and internship opportunities in a variety of fields, to the plethora of arts and entertainment events throughout the city, there are thousands of opportunities to learn, grow, and experience new things in the Big Apple. 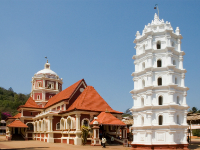 Vibrant and exciting, it’s a popular place with young people from all across the world. 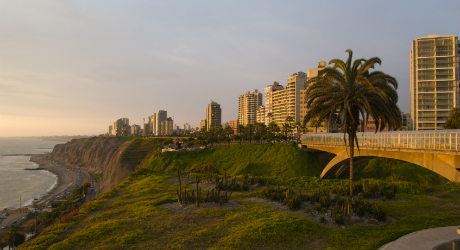 A bustling coastal city, Lima is a good choice for those who want to learn Spanish. There are numerous affordable language schools in town, as well as a robust population of backpackers and students who come to the Peruvian capital to travel and study. It’s also an easy jumping-off point for trips into the Andes. The combination of natural beauty, low cost of living, and a lively expatriate community make Phuket an excellent choice for a long-term venture. 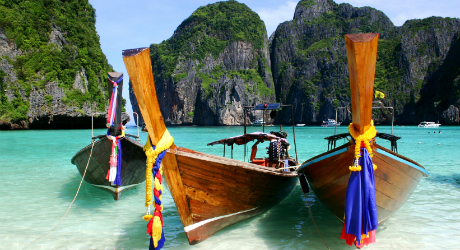 In addition to its stunning white-sand beaches and impossibly blue ocean water, Thailand’s ultra-friendly local culture makes it particularly attractive to visitors. Located on New Zealand’s southern island, this charming city is a friendly and safe place to spend your gap year. 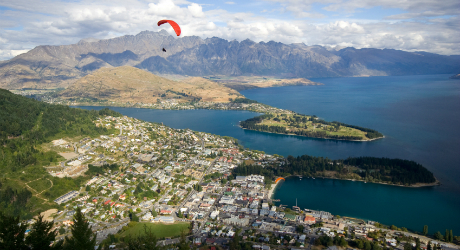 In particular, Queenstown is a great pick for nature lovers, boasting incredible opportunities for skiing, snowboarding, hiking, rafting, and fishing amid some of New Zealand’s most breathtaking scenery. Seek out a volunteer position or internship among the numerous arts groups, nonprofits, and film studios. A favorite with foreigners, this beachfront village near Mumbai is known for its inspirational atmosphere. 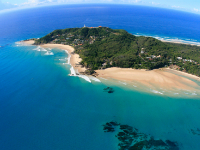 A tiny beach community on Australia’s western coast, Byron Bay is popular with young surfers and backpackers. 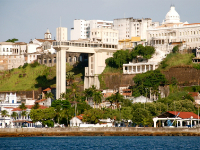 Brazil’s third-largest city is known for its upbeat attitude, ongoing festivals, and vibrant local culture. To really get away from it all, consider a year on this famously beautiful and low-key tropical island. 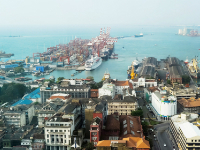 Explore markets, Hindu temples, wildlife sanctuaries, and beaches in Sri Lanka’s bustling capital.